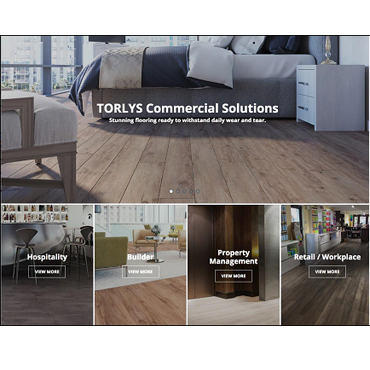 TORONTO – TORLYS Inc., a company synonymous with bringing innovative flooring solutions to market, is now bringing innovative technology solutions into the flooring world! 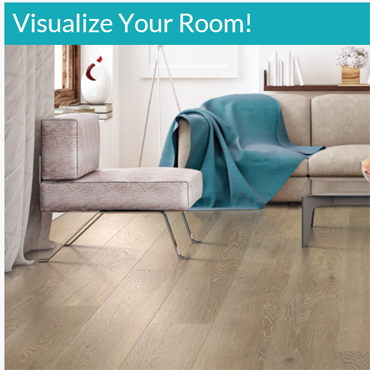 The brand new Room Visualizer launched online at www.torlys.com allows users to truly visualize how a TORLYS floor will look in any space. Users can bring their design visions to life and be sure about their choice - before making an investment. Since mobile browsing is becoming increasingly popular amongst users of all age groups, this state-of-the- art program has been optimized for mobile use. The most amazing feature allows you to use your mobile device to snap a photo of any room, and within seconds the software will detect the floor space and install the newly selected TORLYS wood, laminate, vinyl or cork flooring. You can continue to browse through various floor options, using the smart filters to find the perfect match. Of course, a variety of pre-selected rooms are available to install the flooring which allows flooring dealers to give consumers the confidence they are buying the right product right in the store. Interior design trends are seeing a rise in high variation flooring in all categories. In order to replicate the natural product, laminates and vinyls offer more shade variation for a realistic visual. This tool gives consumers the ability to see what an actual installation could resemble when choosing a product with substantial shade variation. Flooring is typically a long term commitment and TORLYS wants to ensure customers will be happy with their purchase for years to come. Headquartered in Toronto, Ontario, TORLYS is a fast expanding global flooring company that specializes in beautiful, responsible flooring. TORLYS smart floors use the patented Uniclic® joint to create an extensive selection of re-usable flooring in leather, hardwood, laminate, cork, EverWood™ and EverTile™ and CorkWood™. 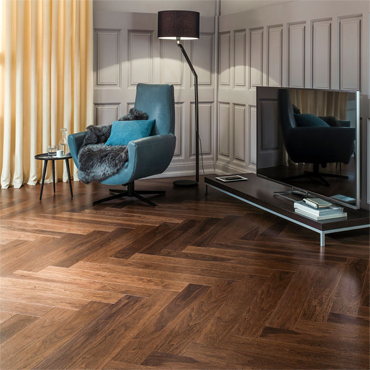 TORLYS sister brands to TORLYS smart floors include TORLYS SuperSolid Hardwood and Marquee Floors by TORLYS. For more information on TORLYS products, visit www.torlys.com.